The bus from Colombo or Negombo/Airport is a very cheap option (around $1.50). Depending on the time of day the trip can take three to four hours. Buses run quite often and there is a Colombo Kalpitiya bus several times a day. The Colombo Kalpitiya line starts at the Colombo (Pettah) Bus Station. Note: there is the government bus station on one side of the road (Red buses are Government) and on the opposite side is the Private Bus Station. It is advisable to go to the Private station as there are more buses running. There are direct buses to Kalpitiya or you can take a combination of two buses. Coming from Negombo/Airport there are some Buses going from Negombo station. But you will find more buses passing on the main road (Colombo-Chilaw road). You can also take any bus heading to Puttalam, Jaffna, Vavuniya and Anuradhapura. If you do so, just get off at Palavia Junction. 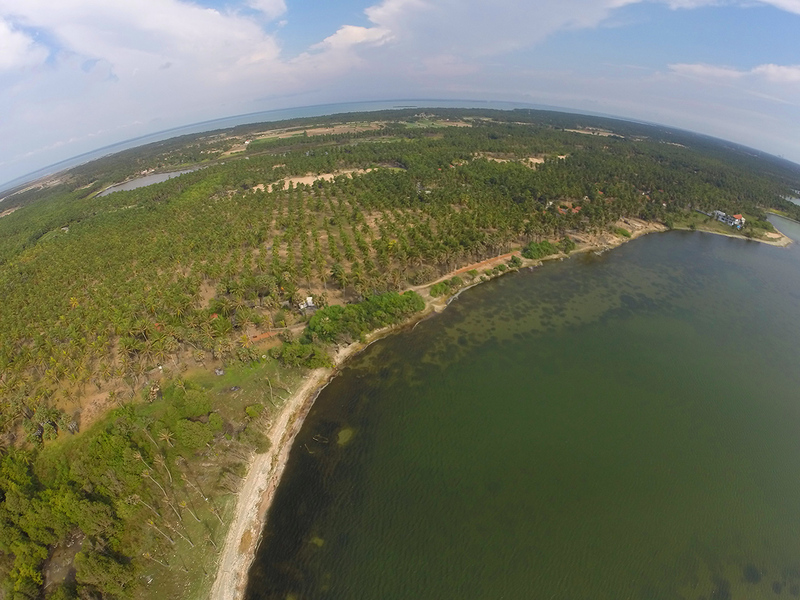 It is the town just before Puttlam and is the main turn off onto the Kalpitiya Road. Just ask the bus conductor if they stop at “Palavi” to be sure. From Palavi you can take another bus to our area. Get on any bus heading to Kalpitiya and get off at Palakuda Junction near the 25KM post. 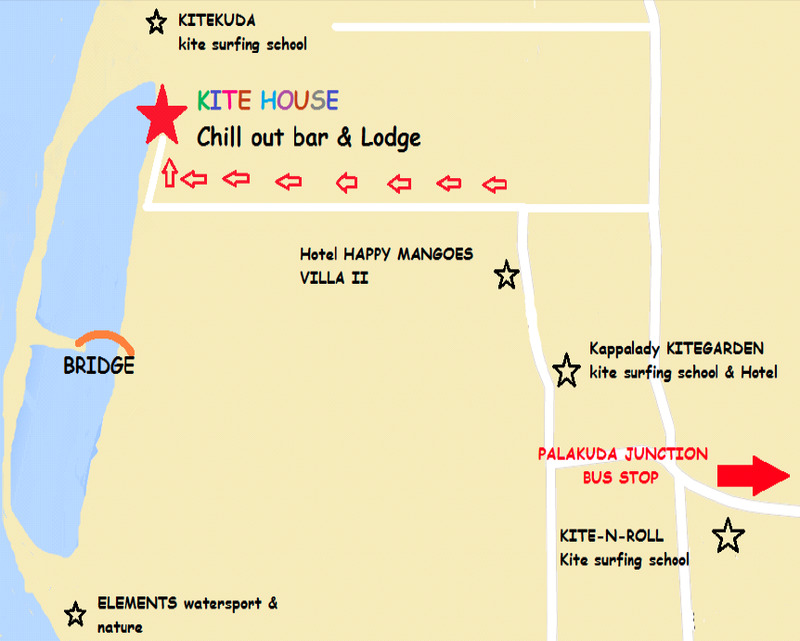 From Palakuda junction you will have to take a tuk tuk to Kite House Café in Kappaladay. This tuk tuk should cost around 250 LKR. Note: there are no evening buses from Palavi junction to Kalpitiya, they stop around 6pm. The train is very cheap (around $1) and can offer you more space to sit and bring big luggage. But take note the train is quite slow and can take four or sometimes five hours from Colombo, but the latter part of the ride can offer beautiful scenery of the North Western country side. You can also catch the train at Negombo Station. If you take the train get off at the Palavi Stop just before Puttalam. The Sri Lanka government train website can give you train times. The Colombo – Puttalam – Mannar line runs a few times a day. From Palavi you can take another bus to our area. 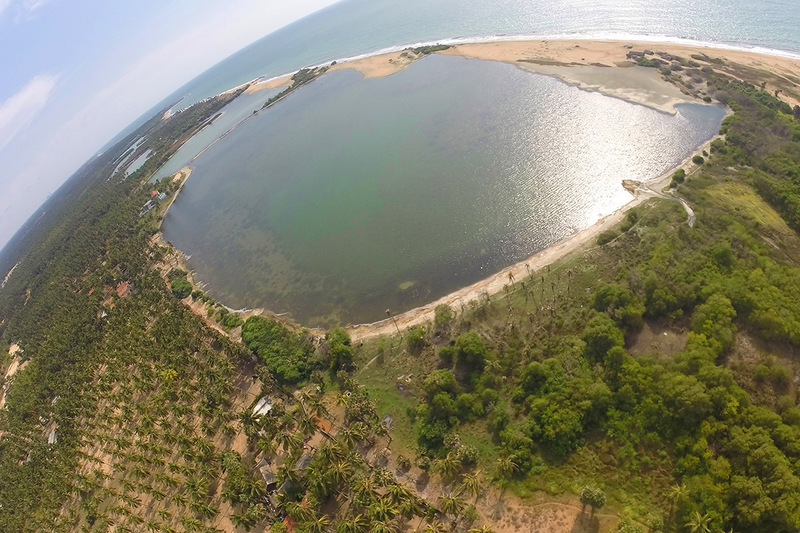 Get on any bus heading to Kalpitiya and get off at Palakuda Junction near the 25KM post. From Palakuda junction you will have to take a tuk tuk to Kite House Café in Kappaladay. This tuk tuk should cost around 250 LKR. Note: there are no evening busses from Palavi junction to Kalpitiya, they stop around 6pm. From Palavi you can take a tuk tuk to our area. A tuk tuk from Palavi to our neighborhood Kappaladay should cost around 1200 to 1500 LKR. We can send a private van to meet you at the Airport and bring you directly to Kite House. The van is one of the fastest, most convenient and comfortable options. Depending on traffic the ride can take about 2.5 to 3 hours. The van from the Airport/Negombo costs 9500 LKR. We can organize our van to pick up and drop off at any location and to do Island tours as well. We can send a private car to meet you at the Airport and bring you directly to Kite House. The car is also one of the fastest, most convenient and comfortable options. Depending on traffic the ride can take about 2.5 to 3 hours. The van from the Airport/Negombo costs 8500 LKR. For Airport pick up and drop off we can also send a XL tuk tuk. This is a large diesel tuk tuk that has more space than the normal ones. The cost for the XL tuk tuk is 6000 LKR and takes around three to four hours to get to us. This is a convenient and interesting option for getting to Kite House Café.